What does your school library offer? What do you want your school library to offer? 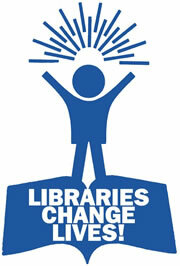 What do you want your school library to look like? Lyn promotes TLs building a vision based on research and best practice. Lyn introduces the iCentre concept. Is your school library reading for this next change? View more presentations from Lyn Hay.